If your Dallas home or business has an outdoor space that you want to use more often, an awning can ensure that it is comfortable for you and your guests. An awning for your business can help increase its curb appeal, and you can use it as an extra way to build upon your brand, while an awning for your home will help keep your outdoor entertaining areas shaded and more comfortable. 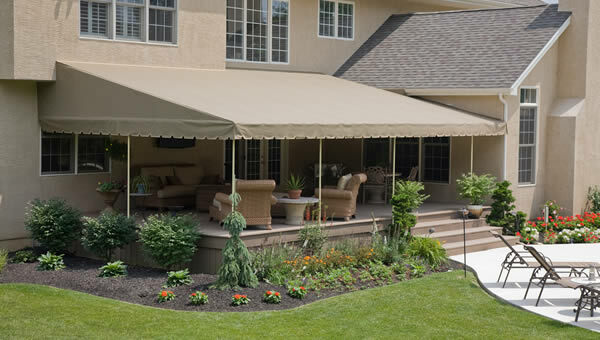 A canopy awning is a perfect way to add shade to a larger space. A canopy is typically made of fabric and supported by a freestanding frame made of metal that bolts to your deck or outdoor surface. The fabric should last approximately 15 years and can be left up year-round or taken down seasonally. A canopy awning offers a fair amount of shade to small or large areas. The material does not sag and resists tears. The shade does not retract, so this is a more permanent solution. The canopy can be made of a lighter material that still offers a lot of shade but allows some natural light to pass through it. Darker materials will minimize natural light. Dallas Retractable awnings are great if you do not want to keep your space covered all the time. They are composed of a metal framework that mounts onto the side of your home or business. Some come with diagonal support arms that hold the awning out over your deck or patio. Others have hidden lateral arms that help get rid of the obstruction of diagonal arms. You can manually raise retractable awnings with a hand crank or have a motorized system installed. If your home or business will be using the awning regularly, the motorized system can be beneficial, because it allows you to raise and retract the awning quickly and with minimal effort. Portable shade canopies are nice to have for an area you want to shade periodically or temporarily. Perhaps your business is traveling to another venue that will require shade; a portable awning is easy to transport and can offer shade no matter where you are. 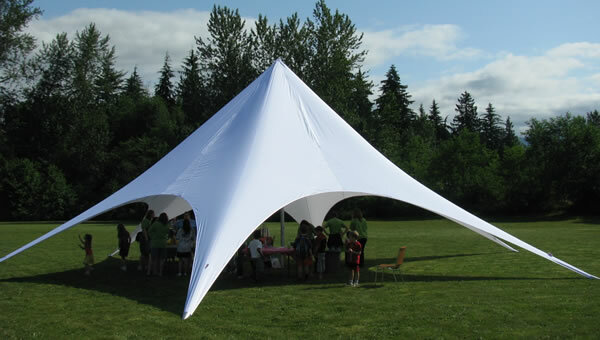 A portable canopy is also great for home parties and can provide shade for small or large gatherings. You will be able to utilize your outdoor space for entertaining, family reunions, even holding a yard sale. Because these canopies are lightweight and flexible, you can move them to any venue or areas around your home. They are easy to set up and take down and can provide a quick shade solution. How Do You Choose the Right Awning? Whether you are choosing an awning for your home or business, you need to ask yourself some questions to help you determine the best option. 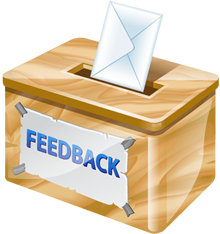 You want to make sure you choose a great product that is going to meet your needs. You also want an awning that is attractive to customers or guests. Here are some things to ask before making deciding on what type of awning you need. What is the awning’s purpose? Typically, people use an awning to provide shade or shelter to an outdoor area of their homes or businesses. The exact type of structure you choose and the materials it is made from are important. Are you using the awning to promote the front entrance of your business? Is the awning being used to cover a main entertaining area of your home? 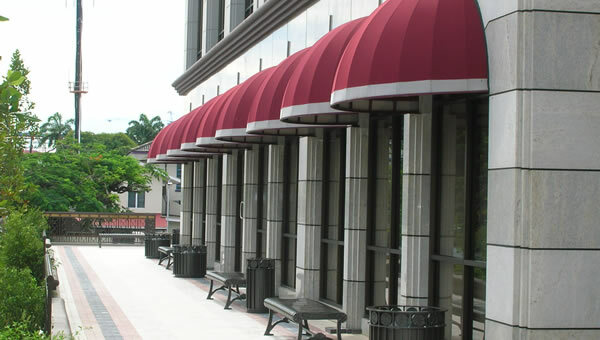 A higher-quality metal awning might be perfect for the entrance to your business. If your awning is going to be covering an outdoor eating area, a waterproof and durable material will be a better option. Determining the exact purpose of your awning will help you choose the right one. 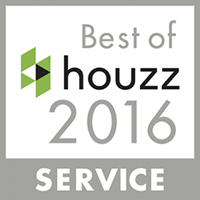 How will it represent your home or business? Whether you choose a canopy awning, a retractable awning, or perhaps something more permanent attached to the side of your home or business, awnings come in a variety of styles. Determining the best use of the awning and how it will fit in with the style and structure of your space will make a big difference. If you plan to use the awning in a highly visible area of your home or business, it is important to choose materials and colors that will fit in with the style of your home or the brand of your business. Also, regardless of the type of awning or canopy you select, you can have the material printed with your company name or logo, or it can feature your company’s colors. Some awning options are less expensive than others are. 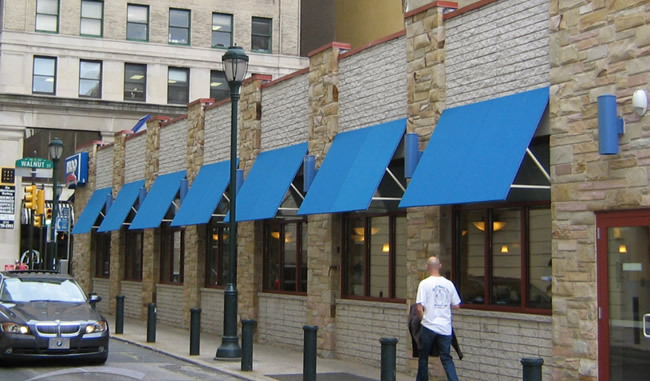 It is important to take into consideration how this awning will affect your home or business when considering a budget. A permanent awning that is affixed to your home or business can add value and may even allow you to see more customers or guests. 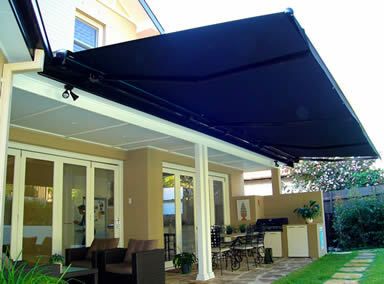 However, this type of awning will be your most-expensive option. There are lower-cost options that could be useful when trying to determine if an awning will be worth the investment for your home or business. A larger budget can go a long way to give your home or business a more permanent structure. Adding shade or shelter to an outdoor area increases the usable square footage of your home or business. A Dallas awning also can be used to advertise your brand or make the entryway to your business more appealing. Are you considering adding an awning to your deck or porch? This will allow you to use the space no matter the weather. Choose an awning that matches the style of your home to increase the curb appeal and property value. Potential buyers will see this addition as beneficial, and it can help encourage future sales. 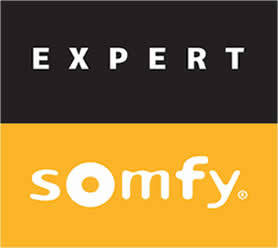 No matter which type of awning you choose, your home or business will benefit. Find your perfect awning today; contact The Shading Company of Dallas today.